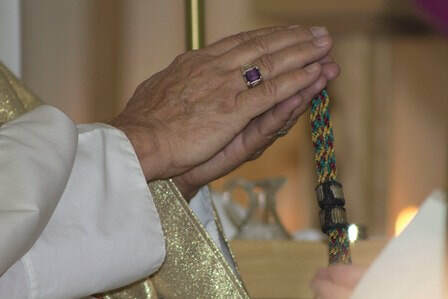 The Diocese of Arizona and California consists of two missions in Arizona (Tucson and Casa Grande) and oratory in southern California. 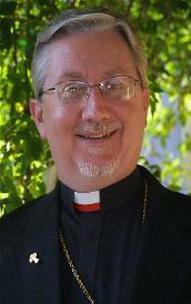 Welcome to the Diocese of Arizona and California for the Liberal Catholic Church International. Thank you for your interest in progressive Christianity and the independent Catholic movement. We’re an independent and self-governing body - neither Roman Catholic nor Protestant – but Catholic. We trace our apostolic succession to the Old Catholic Church of Holland, through a complete reorganization in 1916 of the Old Catholic movement in Great Britain. 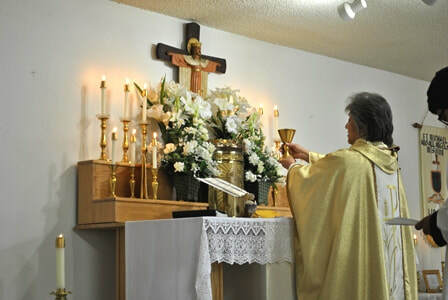 In December 1996, we celebrated our first Holy Eucharist at St. Michael and All Angels in Casa Grande, Arizona, a town of about 25,000 people. 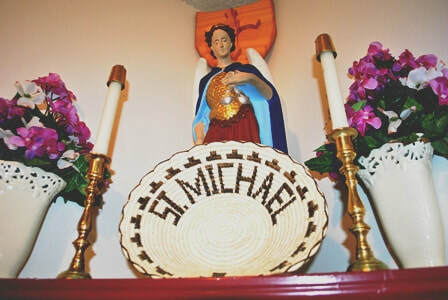 Since then, St. Michael’s has grown to a parish of nearly two hundred souls. 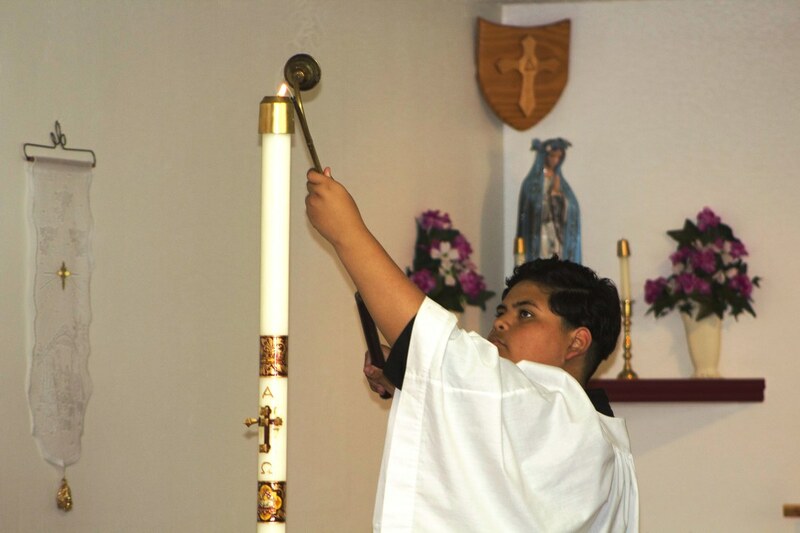 Now, we’ve founded our second Arizona mission - Our Lady of Peace and Hope in Tucson. Are you already a happy and active member of another faith community? God bless you, and congratulations on having found your path. I recognize the truth and importance of your path for you, as I hope you’ll respect ours, too. We celebrate the blessed company of all faithful people, and hope we can all work together to reach out to the “least” of His children. 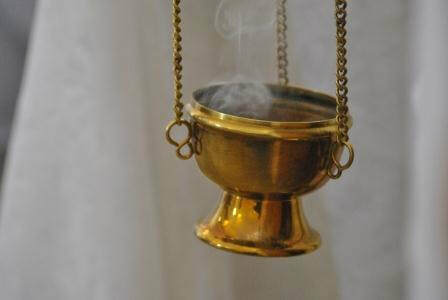 With an ecumenical spirit, we welcome you to our churches, and hope we’ll be welcome in yours. Are you not a member of a faith community? Are you looking for a new one, one more progressive and inclusive? 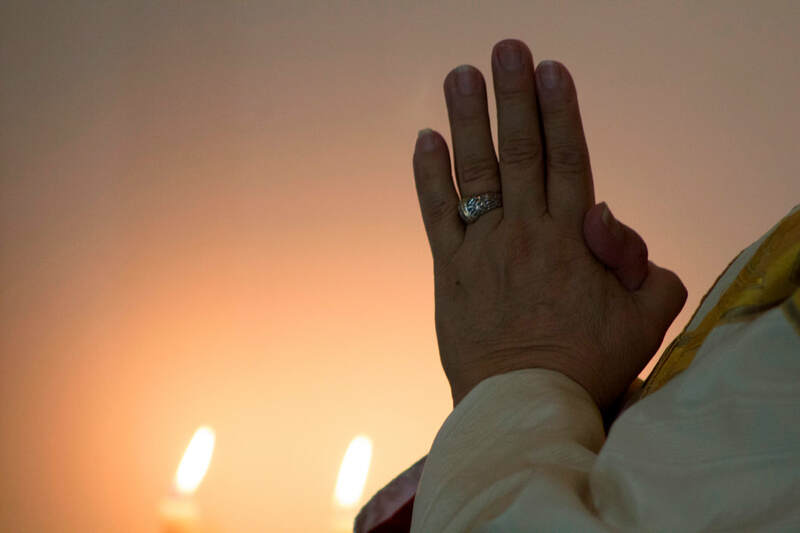 Do you want to combine the best of Catholic worship, with intellectual freedom, spiritual liberty, and an unflinching search for growth and truth? Do you believe that Christ came to take away our sins, not our minds? If so, welcome – and welcome home.